I have been doing freelancing from past 3,4 years and heard lot about Toptal and now i think its best time to join it. Having skills of WordPress,PHP,HTML,Bootstrap and deep knowledge of Internet Marketing such as SEO,Social Media Marketing etc. I have seen there are top firms like AirBnb,Zendesk etc are hiring freelancer from Toptal and i would like to be a part of such companies to work for them as a freelancer. I hope that i will get to learn lot from the Toptal Clients by delivering quality work and service as well. As per my skills i think that i will fit as a top freelancers on Toptal.Hope my application will reviewed soon and access will be given to me. 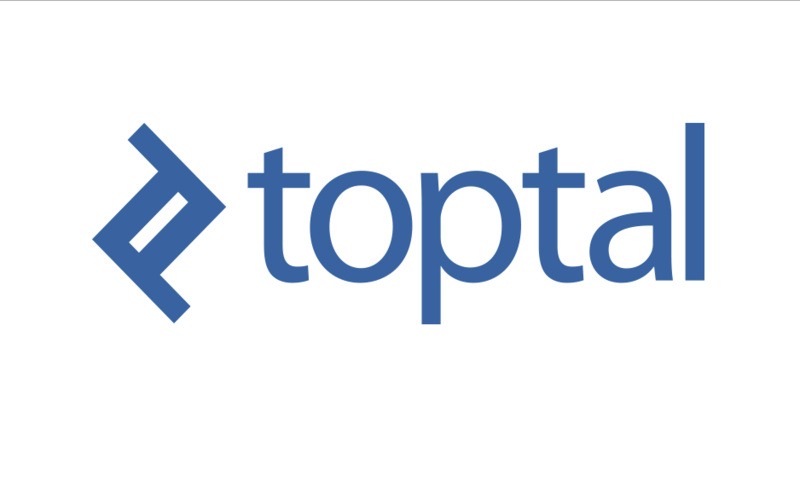 Looking forward to work for great companies through Toptal.